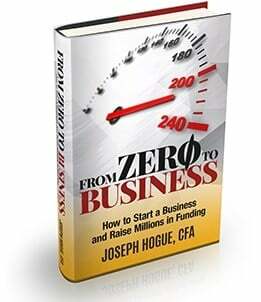 I hate those vague business books that never get beyond talking about obscure ideas and principles. I had enough of them when finishing my master’s degree. That’s why one of my favorite posts each year is this roundup of the best business books for entrepreneurs. I’ve got 10 more of the top business books for 2019, books that will help you test your idea and launch to guaranteed success. I read two or three books a month and picked out my favorite for this post. Each book will help with a specific part of your business and with actionable steps. For each of these books on entrepreneurship, I’ve included a link to the Amazon page where you can read the full description and reviews. There thousands of great small business books published each year and I can’t even start to read them all. Let me know if you’ve found one that deserves to be added to the list. Some of my favorite business books help you to test an idea out before you commit too much time and money to the project. Starting a new business can be very expensive and many fail within the first few years. Some of the richest people in the world started several businesses before they found success. If you don’t have a lot of money saved up to survive a few failed businesses, these business books will help you make sure your idea has room to run. This is my step-by-step and all-inclusive entrepreneur’s guide to putting together your idea, making a business plan and then getting money for the idea. 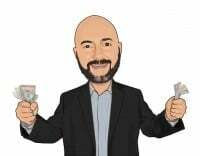 I walk you through all the topics you won’t find in less detailed books like how to do market research and financial analysis without being an accountant or a marketing expert. The second half of the book is devoted to a unique model of business funding to help people that don’t have rich connections or high-profile business networks. 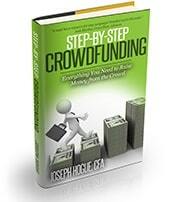 You’ll learn how to raise money and build a community through crowdfunding before bringing on big money investors. Ebong is another well-known entrepreneur within the financial bloggers group which I follow. What I liked about his book was that it didn’t try to tackle everything about business but instead looked at four very real pitfalls that lead to business failure and how to avoid them. You can’t spend forever to perfect your business idea. You have to launch the business for it to be a success and these business books will help you find your best customers quickly. I’ve picked two business books here on some huge trends in 2019 that could mean the difference between success and failure. The first is finding your new customers through social media. Sites like Facebook and Twitter are some of the best marketing you can do for a new business and it’s almost entirely free! The other trend you need to focus on is the opportunity in crowdfunding, not just to raise money but to build a community around your business that will take over for you. Gary Vee is a social genius and has published several other books on entrepreneurship. This newest one is a review of some of the best points in previous books plus how to develop your own social media strategy. Using crowdfunding within your business strategy means developing a community of supporters that will become your greatest cheerleaders and getting some of the best marketing you can get for free. I detail the 11 steps you need to take from planning your campaign and reaching out to others to leveraging your success for more money in the future. The book is more than just a crowdfunding plan but a new look at marketing in the 21st century. If you’re not using the crowd and social media to build a community around your business, you’re missing out on one of the biggest opportunities in the modern age. 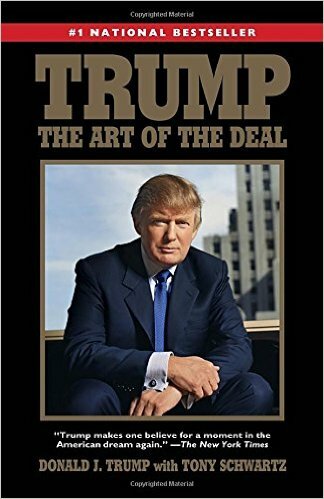 The Art of the Deal was one of the first business books I ever read and remains as one of my favorite biographies. Regardless of how you feel about Trump’s policies as President, it’s tough to deny his success in business in so many different industries. The book is not just a retelling of how Trump created a billion-dollar empire but how he runs the business and how he is able to negotiate the best deals. It’s a great business primer and a class on negotiating. If Trump’s business book is a look into the traditional world of business, this one is a great look into the new world of entrepreneurship and how innovation is changing small business. The book comes directly from interviews with Musk and other people to uncover the secret to some of the world-changing companies he’s created including Paypal, Tesla and SpaceX. 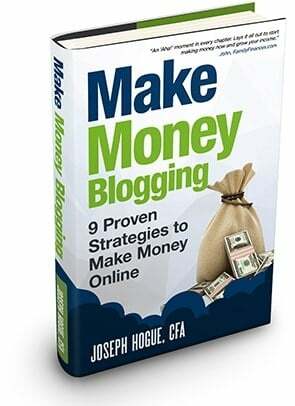 I put the nine strategies I make over $7,000 a month from my blogs in an easy, step-by-step guide. 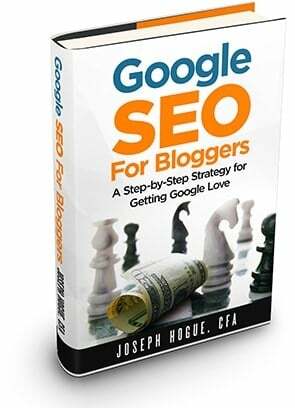 The book is laid out with the fastest, easiest ways to make money immediately and followed by the strategies that make thousands a month. One of the most important lessons I’ve learned as an entrepreneur running my own businesses is that you need to keep up-to-date with how revenue sources are evolving. That means understanding how businesses are monetizing their online real estate and how you can use that to your advantage. 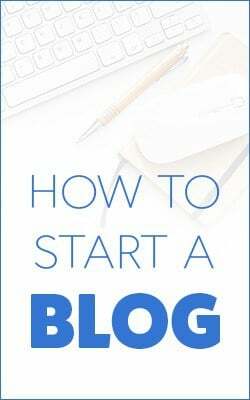 The business of blogging is booming and its the easiest way to financial freedom. Just $3.99 on Kindle could change your life! A lot of new entrepreneurs avoid the self-development business books but this is really where your success is going to start. If you can’t master your own habits, you’ll never survive in the highly competitive small business world. 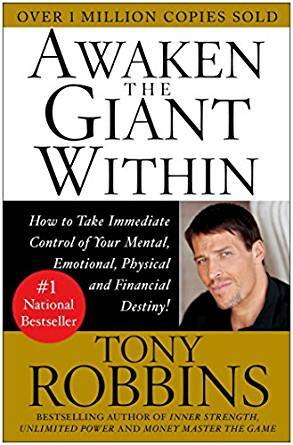 Tony Robbins has got to be one of the world’s most popular speakers and an energizer in entrepreneurship. I heard him speak at a Business Mastery Event in 2014 and love his no-nonsense approach to goals. So much of your success as an entrepreneur will depend on your ability to master your own emotions and the voices inside your head. Every entrepreneur fights a constant battle of doubt and the highs of success. This business book walks you through a step-by-step program to master the forces in your life. This one isn’t just a must read business book for 2019 but can help you in all facets of life to be happier and more successful. Charles takes scientific evidence and combines it with real-world stories in athletics and business to show you how habit shapes and controls our lives. He then gives you the tools to take control of everything in your own life from health, wealth and relationships by shaping your habits easily and effectively. Your potential for success is unlimited…unfortunately, we all do so many things and give in to so many voices that keep us from reaching that potential. The Miracle Morning is about unlocking your potential by just adopting a simple morning routine. Hal takes research from hundreds of years of successful people and boils it down into a simple-to-follow morning routine that will point you in the right direction every single day. This idea of a morning ritual has become popular lately and for good reason. I tried a few of the ideas in the book and my productivity has jumped, not just in the morning but throughout the day. I’m able to get all my work done early and don’t feel guilty from procrastination anymore. Gary Keller is best known for his books on real estate investing and the millions he’s made as a sales manager. Most people don’t know that he is also an Ernst & Young Entrepreneur of the Year and a finalist for Inc. Magazine’s Entrepreneur of the Year. This new business book is about helping you avoid distractions and focus on that one important thing in your business and personal life. The unending wave of emails, texts and messages mean you are stuck creating second-rate work and can never focus on the one thing that will make you successful. 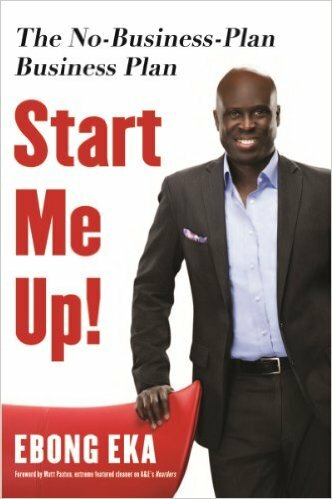 One thing I’ve seen that separates successful entrepreneurs from all the other wanna-be business stories out there is reading and learning. I haven’t always been very good at putting this into practice but make it a point to read at least two or three business books a year and your business will soar. Devote just an hour a day to learn and develop your business through what you read. Everyone is expecting big things in 2019 from less government regulation of businesses to more wealth creation and opportunities. 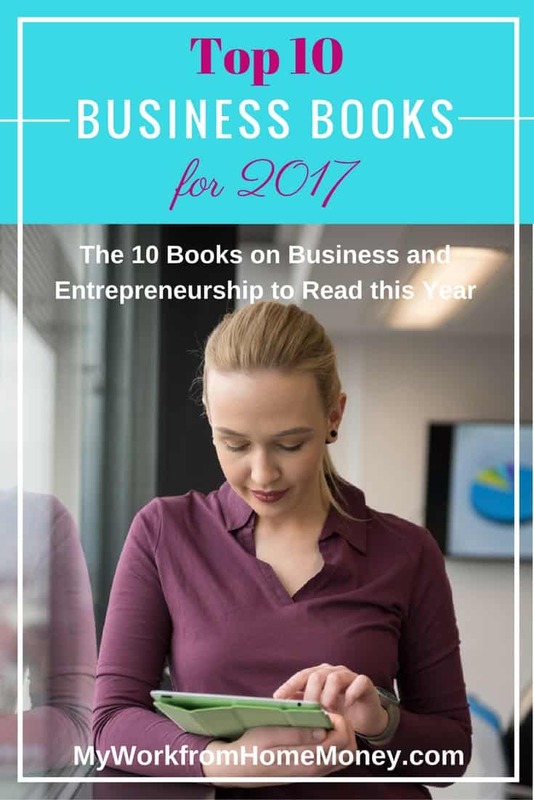 These top business books will help you plan out your idea, launch your small biz and create the habits to be successful. 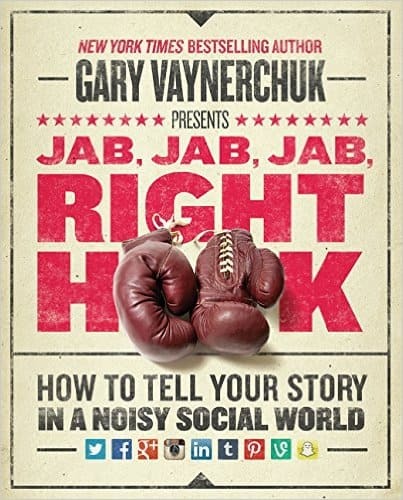 These are terrific suggestions, especially Jab Jab Jab Right Hook, that’s probably the best overview of the various social media platforms and how they relate to marketing that I’ve ever seen. You can never have too many books to read! I’m glad to see that Gary Vaynerchuk made the list of must-read books. I’ve been following him for a little while but have yet to read any of his books. I think that Jab, Jab, Right Hook seems like a pretty good place to start. Thanks for sharing these books. I totally believe that reading books like these will help me become a better business owner and be able to make my business succeed. I will want to find a copy of these books.